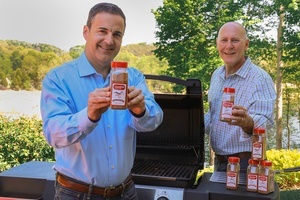 JOHNSON CITY — Former television personality Rob Batot, previously known as Meteorologist Rob Williams, is launching Sensational Seasonings, a boutique business that will serve the growing demand for meals that support healthy living and good nutrition without sacrificing gourmet flavor. 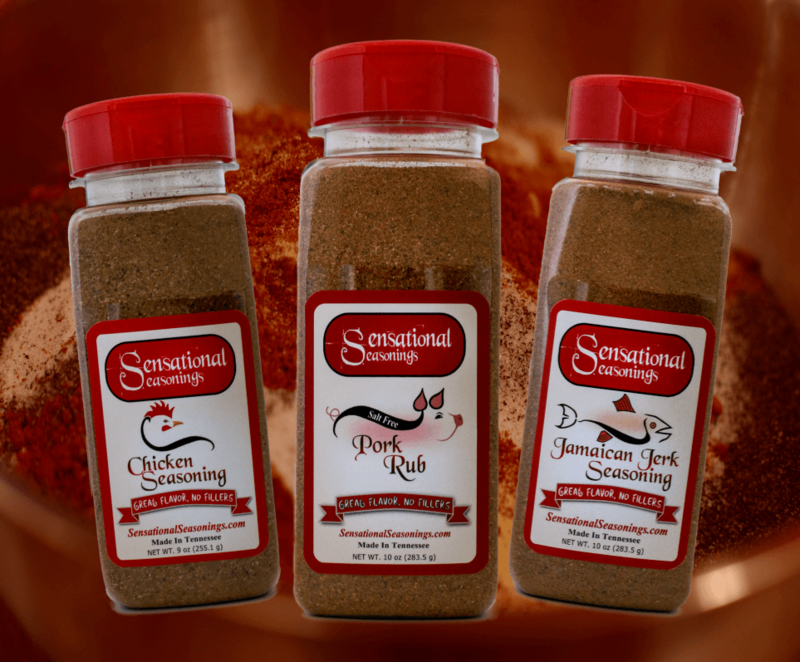 Sensational Seasonings, based in Johnson City, is introducing a line of artisanal food seasonings and meat rubs for the everyday foodie, the backyard cook and the busy households striving for healthier eating habits and sensational alternatives. Sensational Seasonings is available to consumers through selected retailers and by direct order through its website and other online venues. Sensational Seasonings has partnered with Mize Farm and Garden, located in Gray, Tennessee, as its first retail outlet for customers located in the Tri-Cities and southwest Virginia. In addition, the company will promote healthy cooking ideas and tips through a ‘Recipe’ section on its website. The company is co-owned by Chris Dagenhart, Johnson City, Tennessee, who brings over 30 years of business development experience. For more details, visit www.sensationalseasonings.com. For more information, please contact Rob Batot at support@sensationalseasonings.com. My taste buds have been waiting for this sensational taste! Excited for you guys!